Your Cameras In The Sky! We Make Safety Our First Priority! Get premium quality aerial photos & video captured by one of our vetted and experienced professional drone photographers. We provide our pilots with necessary training to get it right the first time and on time. We take the time necessary to understand your business objectives prior to launching any project. We understand that not all projects and properties are alike and that a cookie-cutter template won’t always work for you. We provide rock-solid aerial filming for business marketing, sports & events, film & TV and much more. Ultra smooth 4K film is an essential asset to any video production. Our UAV’s are capable of viewing difficult to reach locations that can be considered expensive, dangerous, or even impossible to approach by manned inspection teams. We shoot with drones, airplanes and helicopters depending upon what you actually need from your aerial imagery. 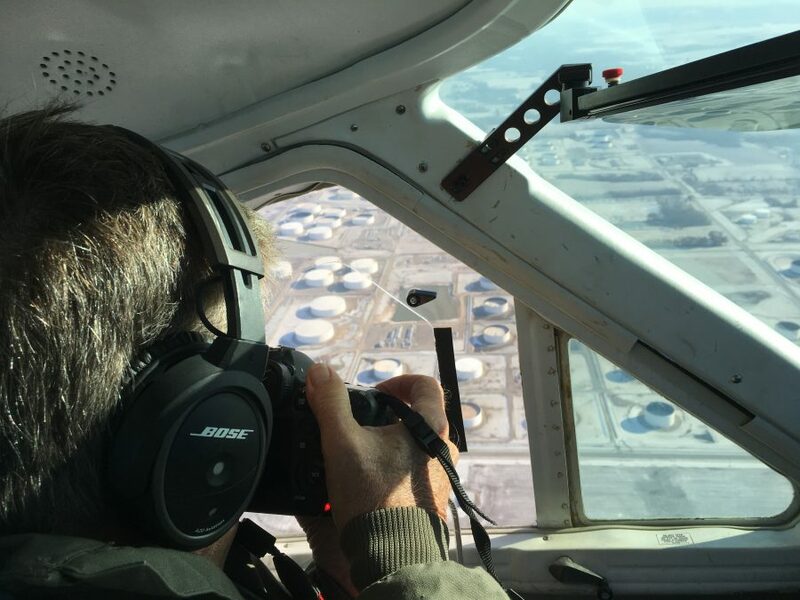 Aerial photography has been a part of real estate marketing for a long time; however, these views have traditionally been captured from helicopters and have been reserved for only the most expensive listings. Drones have significantly reduced the cost of aerial photography and has made its beautiful output affordable to all. Track and monitor construction progress and showcase your completed project with stunning aerial imagery. 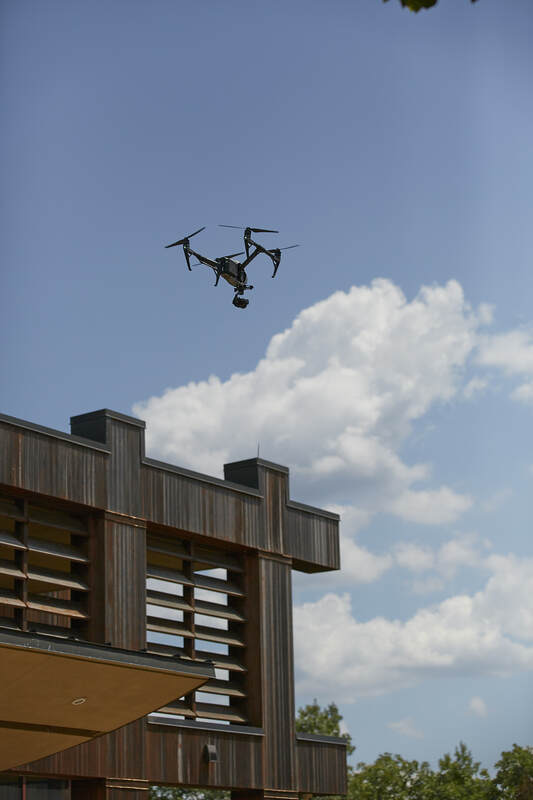 Drone photos and videos are perfect for capturing everything going on at a construction site, from big machinery to indoor facilities to all the hard work that goes on from start to finish. They love us on the job site. We can document construction through all its phases from the air, ground and dedicated timelapse boxes we install, powered by the sun, and streaming live to your private account for monitoring. Nothing like watching an entire year of sweat, blood and tears rise up from the ground in 30 seconds. We offer interior, exterior and aerial photography and video coverage for projects of all sizes and construction timelines. * Images of the property to be insured can be obtained prior to providing cover. * Claims assessors’ safety is improved, and they can complete their work quicker when using a drone to inspect a building. * In case of a disaster or catastrophe, a drone can provide feedback on the extent of the damage long before the site is safe or accessible. * Turnaround time on claims can be reduced. Risk management will become increasingly predictive rather than reactive. Drones can be used to quantify risk and design mitigations, something that is especially needed by reinsurers in these times of climate change and the extreme weather it generates. Preventative maintenance will still be carried out by field workers, but they will be spared the risks of working at height and exposure to toxic gases and radiation by using a drone to perform the inspection. 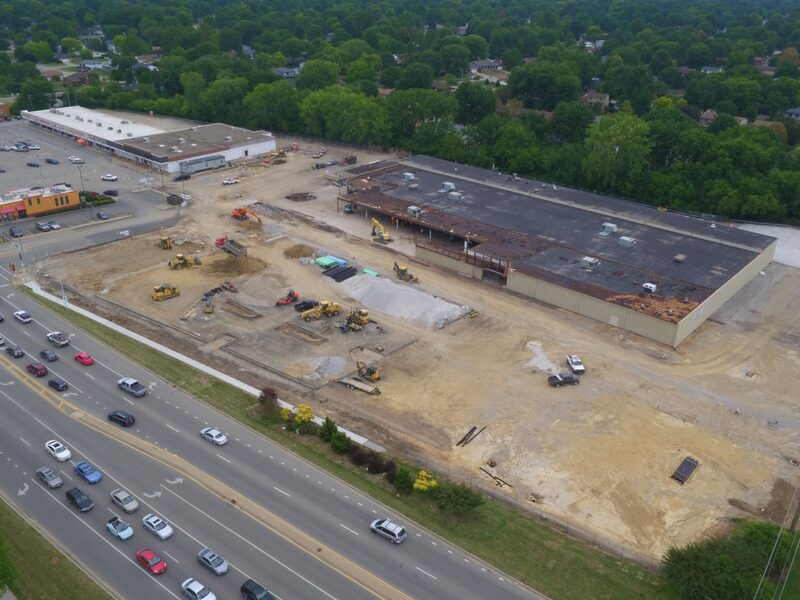 St Louis Drones aerial photography brings you high-quality, custom and stock aerial photography for use in commercial real estate, construction progress, business location footprints, and much more! Give impact to your marketing with a selection of our aerial photos, combined with architectural ground photography, exteriors and interiors. It’s the best way to showcase your property and its advantages. Demonstrate the value of your property with aerial angles and views. Depict existing tenants, anchor retailers, location features and more. Get aerial footage of your location, products, and special events in stunning 4K HD clarity. Show your customers views of your properties and products and give them reason to love you more. Prospective home buyers come to showings equipped with more information than ever before and often have tentatively concluded which home they want to purchase before ever even setting foot in a house or speaking with you. Because this technology is only now becoming available to all, most home listings still don’t feature aerial photos or videos, thus creating a tremendous opportunity for you to stand apart from other agents and influence clients early. St Louis Drones is a fully insured aerial cinematography company offering professional photography and video for the St Louis and Midwest region. Our drones use the latest safety and technology in aerial cinematography. Drone Services strive on safely capturing aerial footage that will highlight your unique vision and produce stunning visuals from a diverse perspective. We offer cost efficient drone packages that enable our clients to obtain aerial footage where it once would have been too expensive. Safety is always our first priority. Our drones are operated by experienced pilots and camera operators. 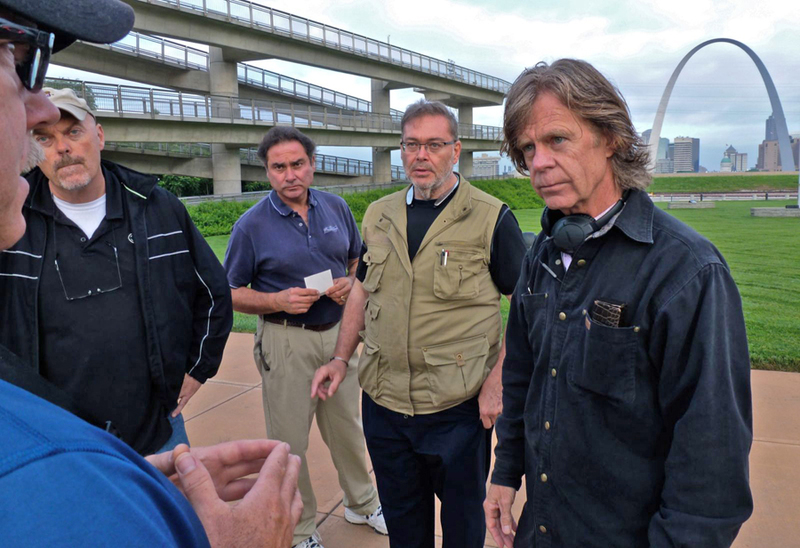 For safety and quality, we shoot with a two-man crew, and we are fully insured. 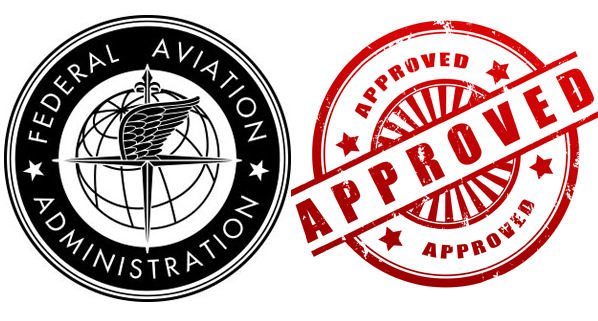 We adhere to FAA guidelines. Our pilot always keeps visual contact with the drone, while our navigator guides and directs the shot. We’ve been in the photography and video production business since 1982 and we have been shooting aerials also just as long but through more conventional means. 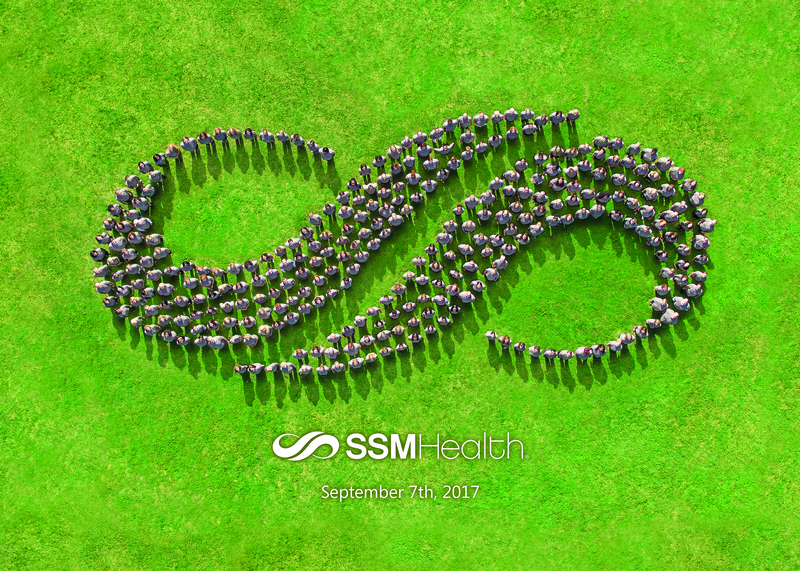 Employee group photography in shape of the company logo with a drone. 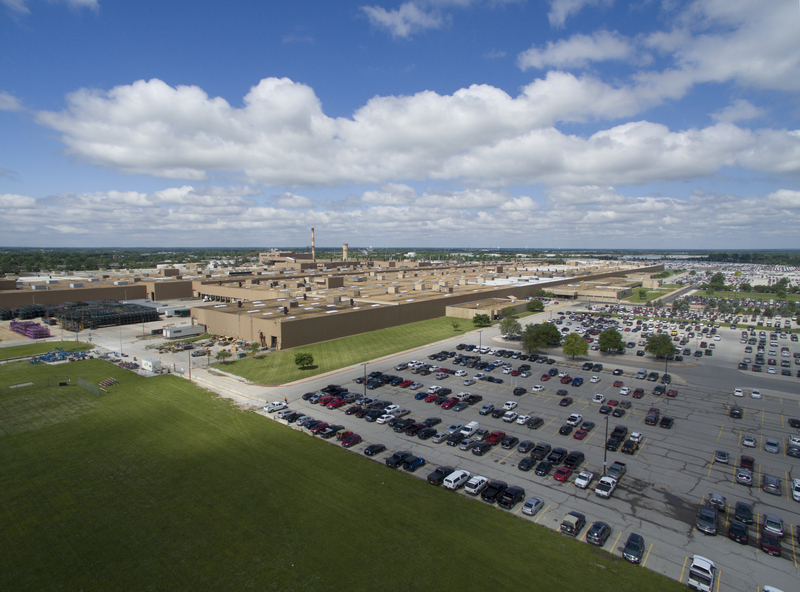 Whether shooting your home, commercial property, or 45-acre campus, we can fit you with the right equipment and professional operator to achieve stunning aerial photography and video. Our gear, like our crew, is top of the line. We can provide the tools you need for the shots you require. Filming video scenes with a drone lets us capture breathtaking aerial shots that add visual excitement to your production. The perspective of a drone – whether a high, wide angle aerial or a closer, more intimate shot – provides a sense of motion and grandeur that was previously limited to large budget projects that could include very expensive helicopter shots. We learn everything about your organization and your goals for your video. We collaborate with you to create the best possible ideas to meet those goals. From writing to filming, from studio sessions to location shoots, from animation to editing, everything you need is here, under one roof. Each member of our team possesses a multitude of video production strengths, and our award-winning work confirms those strengths. Our portfolio demonstrates diversity in content and style. We create video and animation across the corporate, academic, healthcare, retail, and non-profit categories, to name just a few. St Louis Drones has become one of the most respected names in the drone business. Our clients include the biggest names in their respected industries, many of them repeat customers and referrals. Our drone aerial services include, aerial cinematography for film, television and commercials; video backgrounds for 3D architectural illustration and visualization; and video marketing for real estate. Our drones carry some of the industries best cameras, and for that reason we never cut corners when it comes to the equipment we fly. With a fleet of drones and several back-ups. We are 100% SELF-CONTAINED WITH A FULL COMPLIMENT OF GEAR. Don’t trust your production with a start-up company jumping in on the drone craze, call us today and let’s talk about how we can bring our amazing tools and skills to your production. 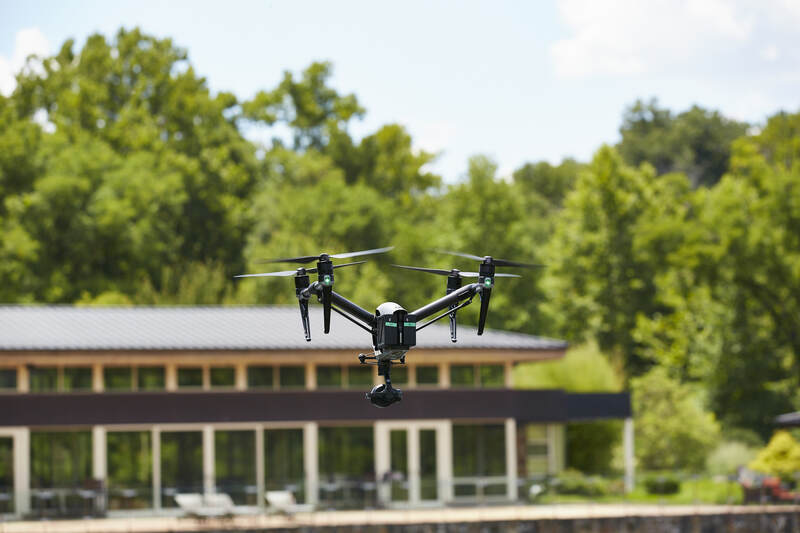 Give your golf course a Drone check-up! The green shows the healthy areas of the course. The yellow areas document the unhealthy areas that need attention. The red areas show vegetation dormancy, roads, dirt and buildings. Our NDVI Drone camera has the ability to decipher differences of up to three-hundredths of a degree Celsius. The thermal image is then scaled down to a narrow temperature spectrum and a color palate is applied to assess the variation. 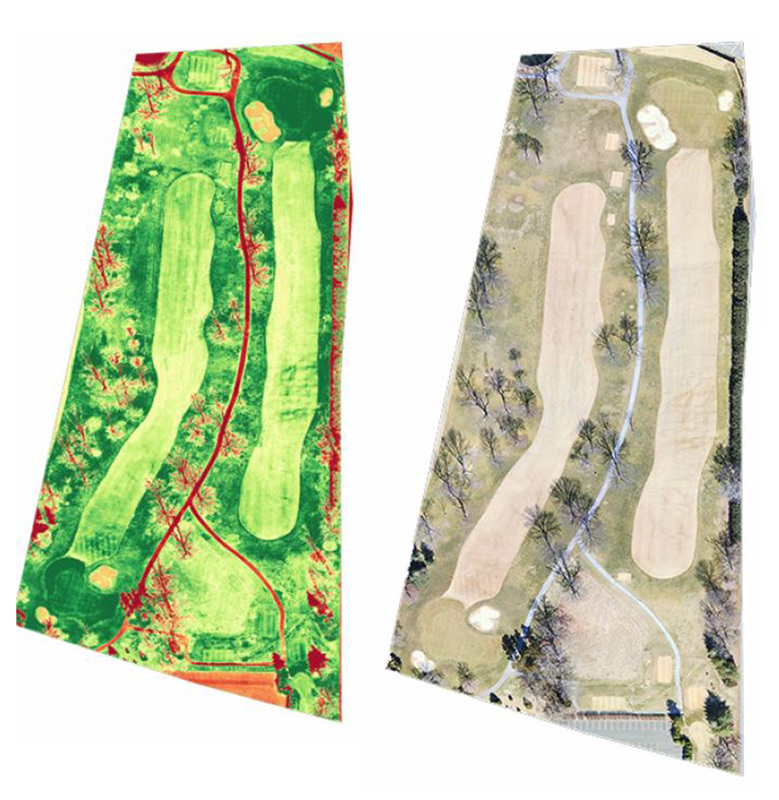 With these images, you can see the problem areas of the golf course, and then go out and address these specific areas. Call us today to review your project requirements.